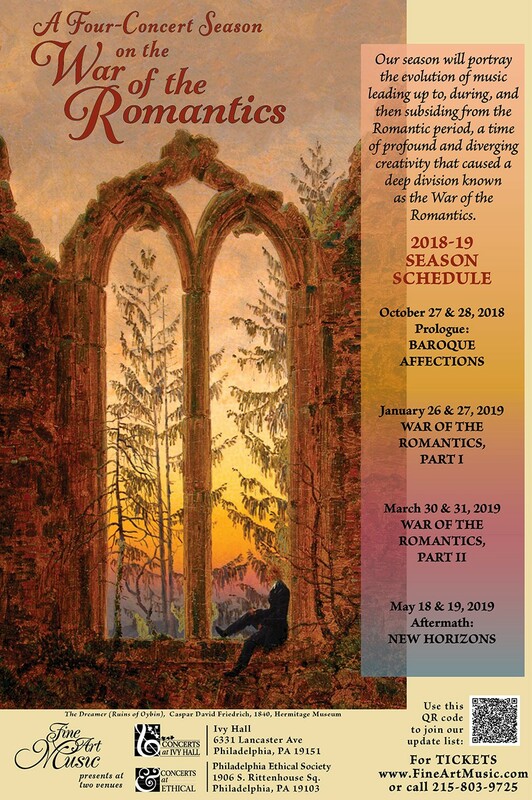 The so-called ‘War of the Romantics was a philosophical schism over where music would go next during the dizzying heights of Romanticism, pitting for and against each other the likes of Johannes Brahms, Richard Wagner, Franz Liszt and (as “the shadow of a giant”) Ludwig van Beethoven himself. Composers, musicians, music critics, and music-lovers took sides, where one faction believed the other was either perverting or restraining this growing, sacred art of classical music. On the other side is program music, where music is puposely pursued as representing a feeling, or nature, or inspired by or based on an outside element such as a story-line, a title, a poem, or an idea; thus, driven by a depiction of something. Franz Liszt’s invention of the ‘Symphonic Poem’ is a prime example at that time of music being given a title referring to, or inspired by, stories, legends and other ideas. Antonio Vivaldi’s Four Seasons (written 150 years earlier) is an example by its referring to images of nature. Symphonie Fantastique by the French composer Hector Berlioz is a famous example. So-called ‘traditionalists’ including Johannes Brahms, Clara Schumann, the great violinist Joseph Joachim, and many other musically-interested parties joined in a ‘camp’ that essentially accused the other side of perverting and contaminating the art of ‘true music.’ The other side, or ‘New German School’ referred to the progressive trends that were moving away from those traditional approaches to classical compositions, led in part by Franz Liszt and Richard Wagner, leaders among many other composers and musicians. And they had plenty to say and produce as well. 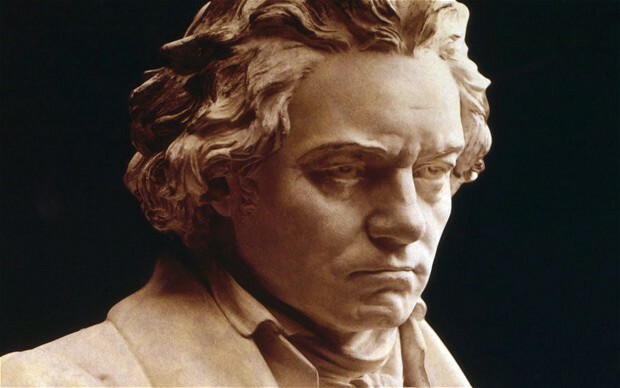 Both sides considered Ludwig van Beethoven as their spiritual and artistic god. But nearly all important composers, such as Bach, Mozart; then Franz Schubert, Felix Mendelssohn, Robert Schumann, and later, Hector Berlioz, Carl Maria von Weber, Camille Szaint-Saens, Gustav Mahler, Anton Bruckner and many more, are essential to music by their either being a source of, or a participant in the musical directions taken. It can also be shown that many composers crossed these “taboo lines” in various ways, whether self-admitted or not! Historians later referred to the real conflict that arose between these factions in its many forms (including physical concert disruptions!) as ‘the ‘war of the Romantics.’ Musicologically, we call this era the height of the Romantic music period, and many of these composers and critics, through fierce wars of words and in their compositional output, truly took it out on each other. In our presentations about this rich, unusual, and highly impactful era, we may find that for the musicians involved, their humanness as well as their intellectuality played equal roles. We will play music relating to aspects of the conflicting musical thought, and examine some colorful episodes of that time, bringing them forth for our present-day audiences. Then, our listeners can decide for themselves what it all ultimately means.